Michael’s areas of expertise include marketing, strategy, and international business, with a focus on the Americas. Drawing on more than two decades of experience with AT&T, Michael Bowling provides a wealth of knowledge and insights in the areas of strategy, marketing and international business, with particular expertise in Latin America. As a member of the senior leadership team for AT&T, Michael has played an influential role in the development of the company’s growing business in the Americas as well as in AT&T’s marketing and corporate strategy. After serving as CMO for BellSouth’s wireless unit in Peru, he became the Vice President of Converged Products and Development for the company, driving the delivery of a “One AT&T” product experience across multiple platforms, and served as Vice President of marketing and Product Management for Broadband. In this latter role, he was responsible for the strategic direction and product management of BellSouth’s $1 billion internet products and services business. After BellSouth merged with AT&T, Michael led the formulation of the entertainment and advertising strategy for AT&T across wireless, broadband and television platforms. Beginning in 2009, he served for nearly three years as President of AT&T Mexico, where he was responsible for managing the company’s relationship with Telmex, Telmex International and America Movil. He served as a member of the board of directors and executive committee of Telmex International and led a team that provides guidance on a number of key projects for the companies, including IPTV, broadband data, IP backbone development and wireless 3G voice and data deployment. In 2012, Michael became Chief Marketing Officer at AT&T Business solutions, then was named Senior Vice President for Corporate Strategy. In 2015, he assumed his current position as Senior Vice President for Strategy and Development for DirecTV Latin America. 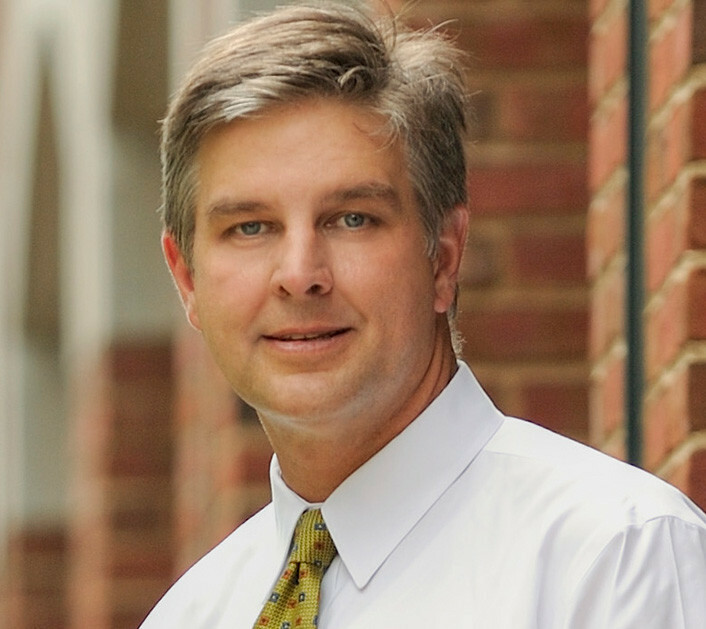 At Vanderbilt, Michael teaches Executive MBA courses in marketing and global enterprise.